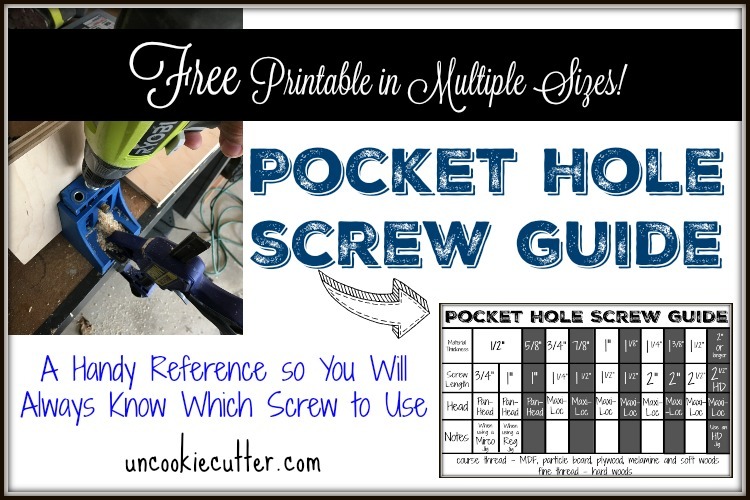 Pocket Hole Screw Guide – Free Printable! 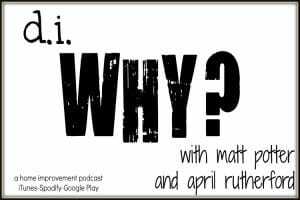 Hello and Welcome back – I have a fun little quick post for you guys today. 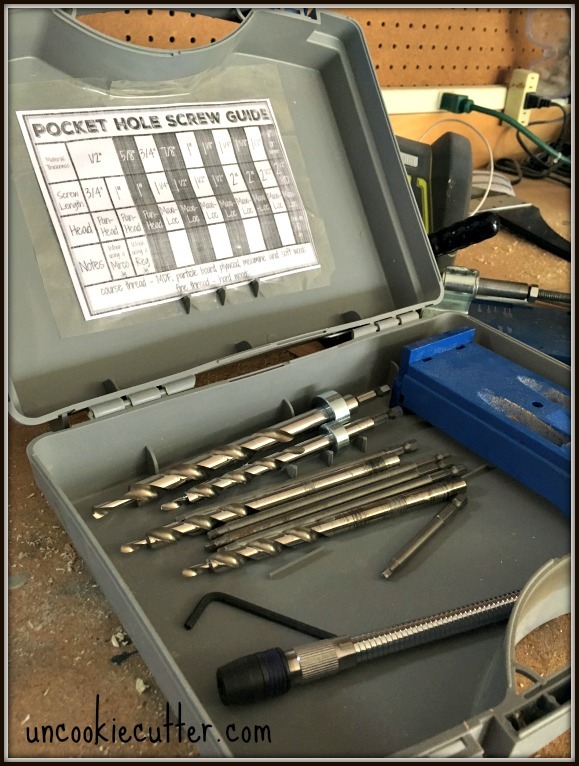 I made a pocket hole screw guide for my shop since I am always running back inside to check my computer for the correct size screw I need. I know there are plenty of guides out there, but I couldn’t find a printable one that had all the info I needed on it, so I made one! There are a couple of different sizes, so you can print one for wherever you might like to put it. If you don’t know about pocket holes, you are really missing out. 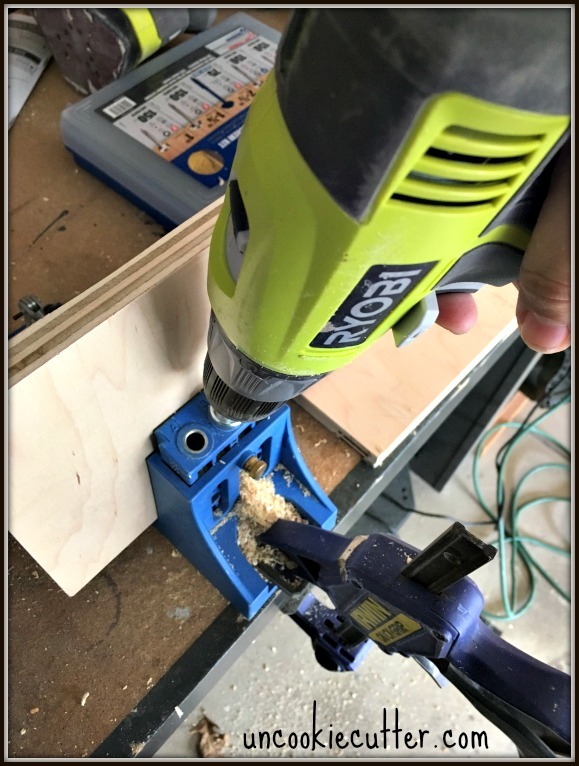 One of the very first tools I ever bought when I started building was my Kreg pocket hole jig. I love it and use it so often. See how pretty she is? 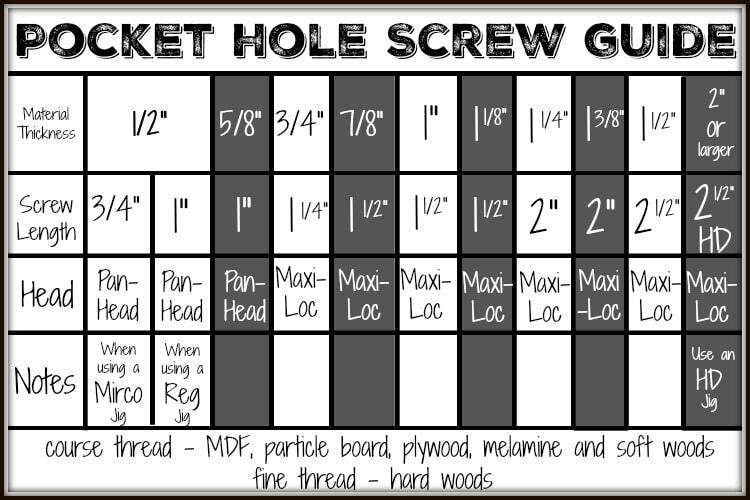 This is the original “regular” pocket hole jig. They have since come out with the micro jig and the HD jig. I recently got the HD jig, which allows me to work with bigger pieces of wood, like 4x4s. 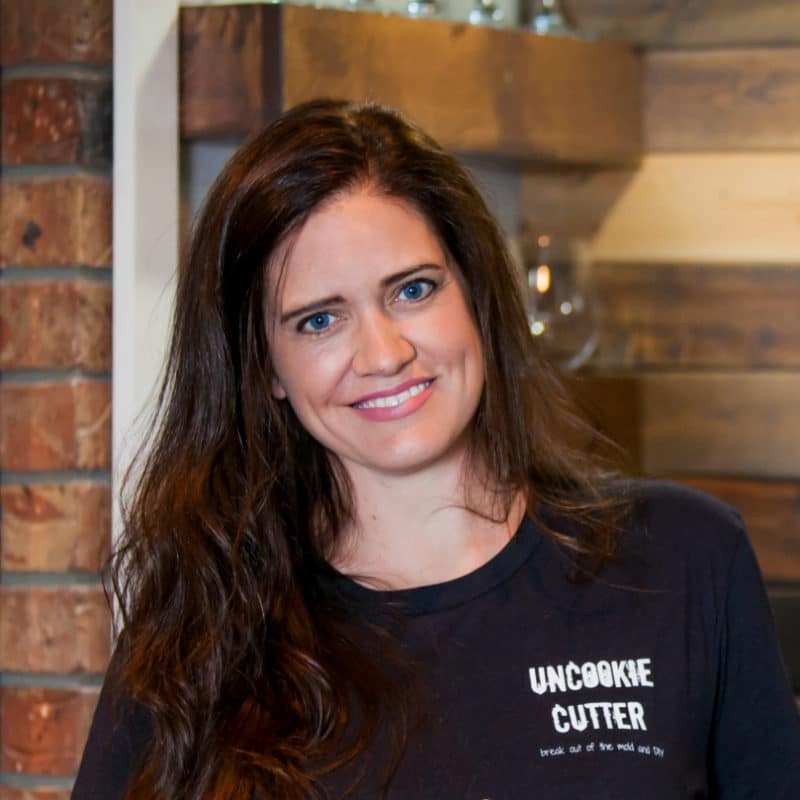 If you are new to building and want to learn how to use a pocket hole jig, check out this post from my friend Brittany over at Pretty Handy Girl. Pocket holes give you a super secure joint whenever you join two pieces of wood. Anywho, I printed my little guide out and taped it to the inside of my box that my jig and supplies came in. I went ahead and made it a couple of different sizes so that you could print out one for whatever size space you wanted to put it in. So, have you use pocket hole jigs yet? I’d love to see what you’ve made! 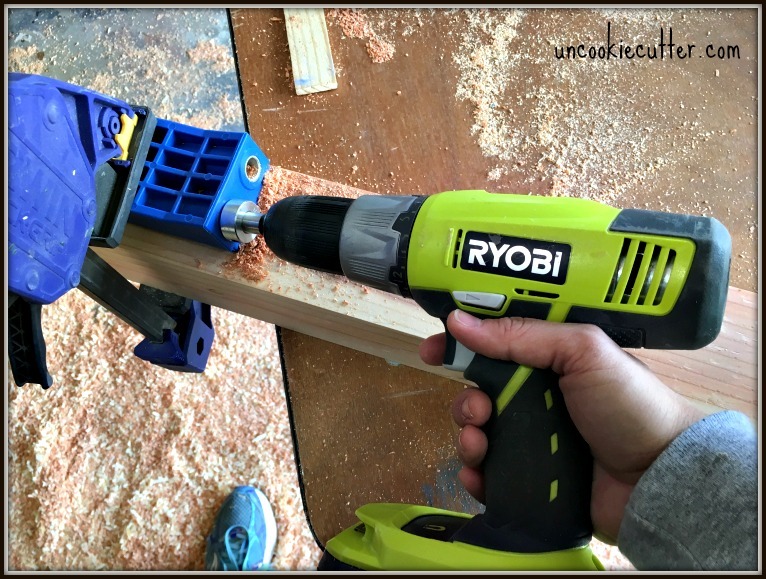 Check out my furniture builds page HERE, where almost everything uses pocket holes. 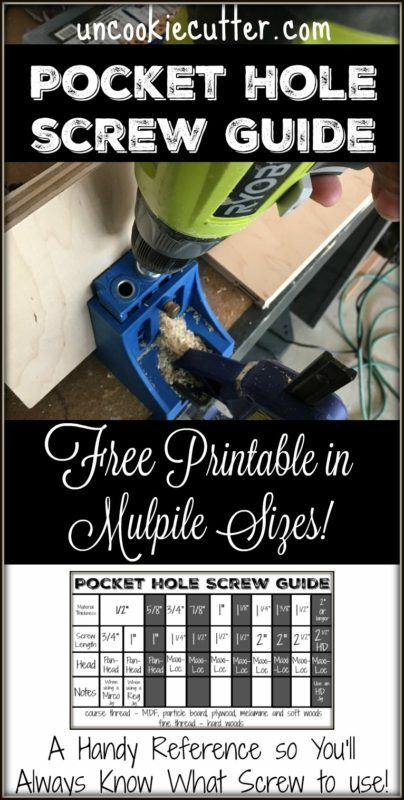 Pocket Hole Screw Guide with Free Printable!